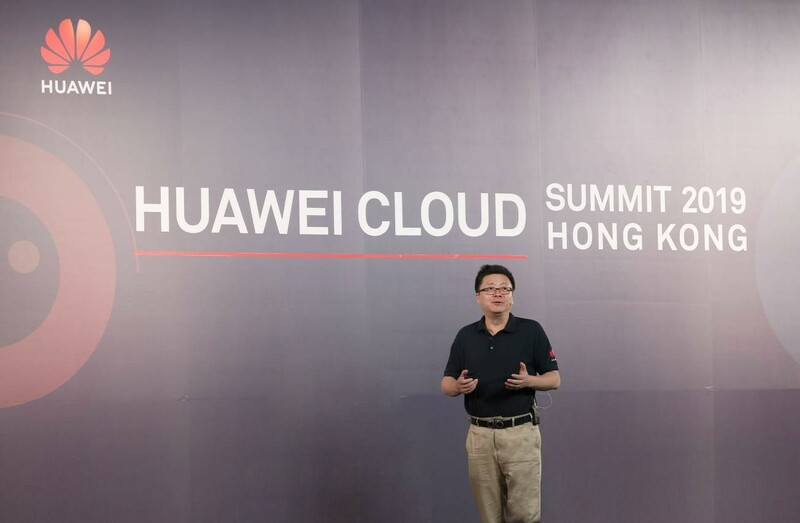 • HUAWEI CLOUD’s enterprise intelligence (EI) full-stack AI solutions will be available in Hong Kong from the end of March, offering enterprises 48 EI services, including the one-stop AI developer platform ModelArts, optical character recognition (OCR), natural language processing, and video analysis. • HUAWEI CLOUD is now offering blockchain services to help Hong Kong leverage blockchain’s characteristics of decentralization, irreversibility, and traceability to solidify its position as an international financial and logistics hub. 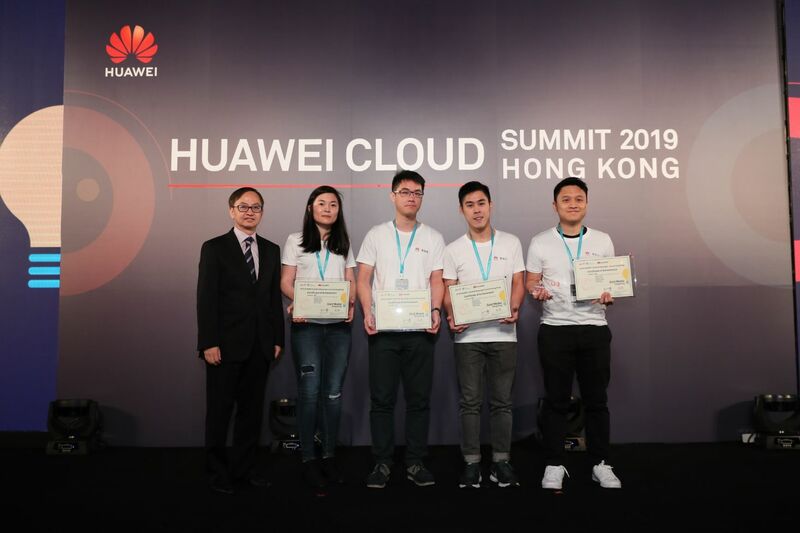 • HUAWEI CLOUD has expanded its footprint, becoming the first international cloud provider to offer three availability zones in Hong Kong to provide users with secure and scalable cloud services that are easy to deploy. • IoT services are now available for all scenarios, providing secure and trusted three-step global access to more than 1,000 object models. 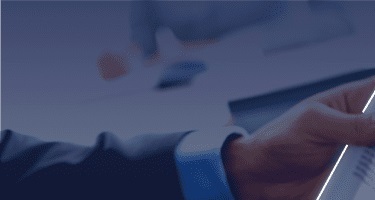 • The Huawei Enterprise Overseas Application Store will open in April, with more than 40 Independent Software Vendors offering 250 solutions in more than 16 categories to help users quickly purchase and obtain cloud resources and services. With the most intelligent cloud, HUAWEI CLOUD provides full stack full scenario AI solutions. Huawei Cloud EI ModelArts development platform is ranked No.1 in the world for its training speed of image recognition, according to Stanford University's authoritative international benchmarking platform for measuring end-to-end deep-learning model training and reasoning performance. HUAWEI CLOUD has completed more than 200 AI projects, serving Shenzhen Traffic Police Bureau, Sanlian Hongpu, and Kingmed diagnostics, among others. HUAWEI CLOUD offers customers a cost-effective cloud service through technological innovation. It delivers high performance at low cost, with a strong product portfolio composed of C3 computing instance, M3 computing instance, bare metal service (BMS), object storage (OBS), and more. Customers include Sina and Huawei Terminal Consumer Cloud.